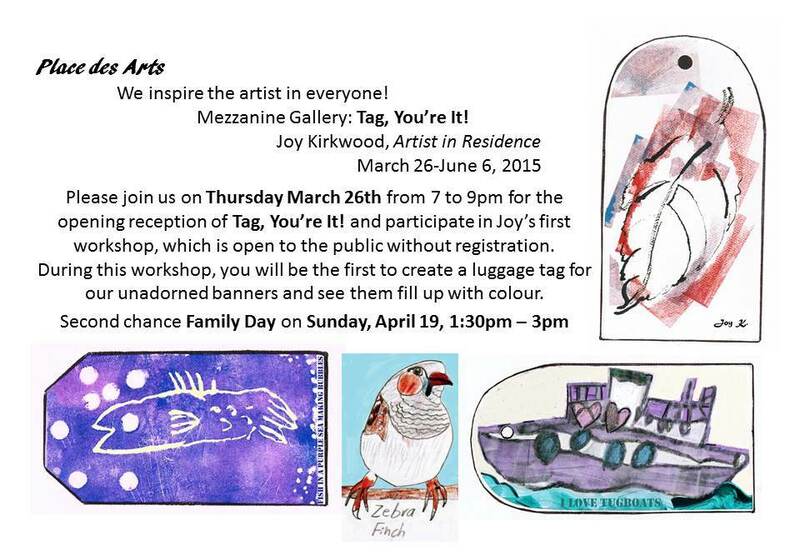 Only a few weeks to finish preparations for an upcoming community Art Show, Tag – You’re It! at Place des Arts. There will be empty banners that will fill up with individually designed Tags (drawing, printing, and/or collage). Will also be working with schools, preschool, and teens to fill up the banners. One of them will become a permanent display in the atrium at Place des Arts. Comments Off on Tag, You’re It! Hard to believe it’s December 1st already! 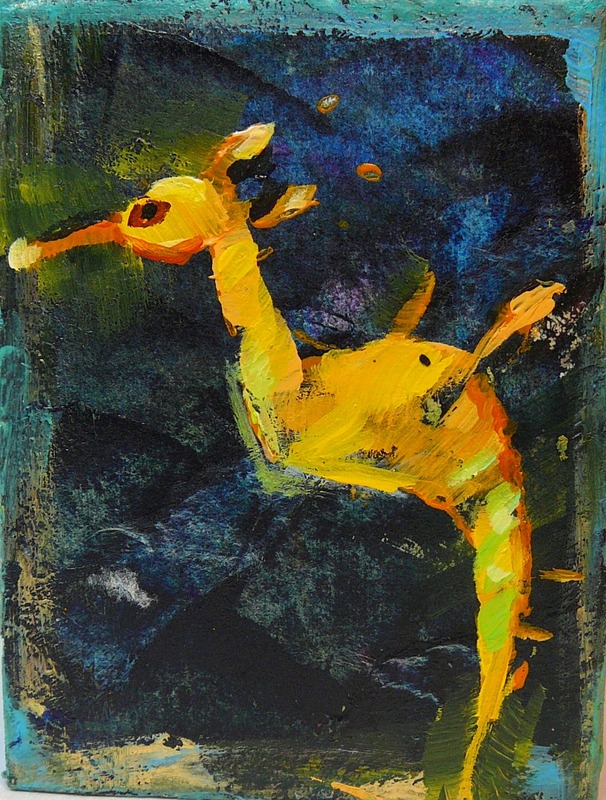 Two weeks left of the adult acrylics class and then I look ahead to Acrylics on Paper, Wednesdays from 7 to 9 PM starting January 15, 2014 at Place des Arts in Coquitlam. Searching through my files for pictures of acrylics on paper I realize many of those images have yet to be photographed. 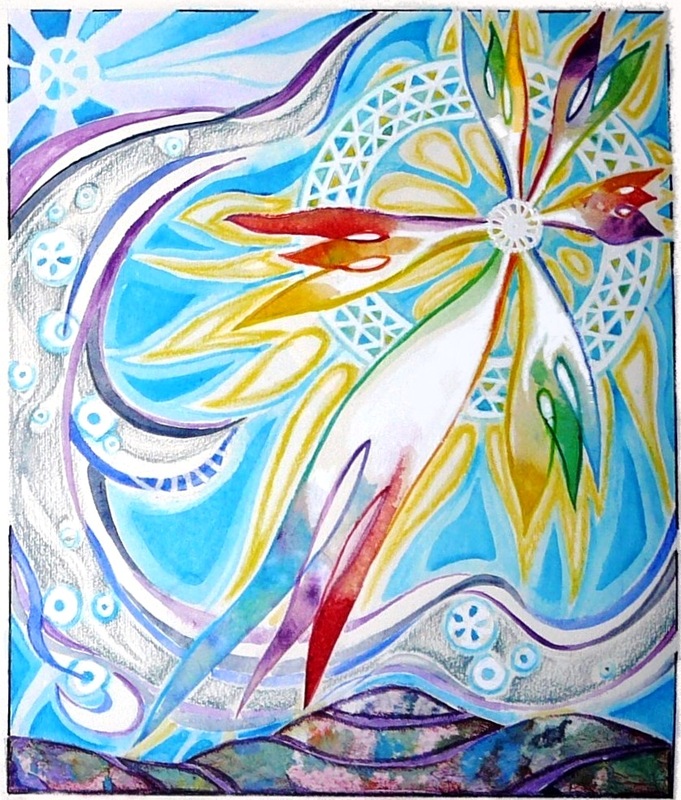 I did find a mixed media illustration of mine of the Christmas Star and felt it works well for December 1st – the beginning of Advent. ‘Light in the Darkness’ is the theme of so many festivals and ceremonies this time of year.